The much-advertised gun buyback Mayor LaToya Cantrell scheduled for today is over. 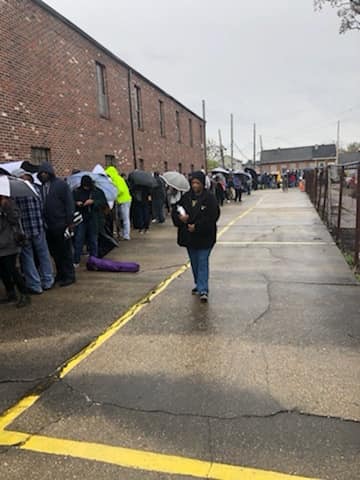 Within one hour, the program had hit its capacity of only 200 residents, leaving hundreds of people standing in the rain for nothing. The proposed buyback quickly gained attention after Mayor Cantrell advertised on Facebook that the city would be giving, “$500 cash” to anyone turning in a firearm. However, many commenters who attended the buyback stated that it was vouchers or gift cards that were being handed out instead. The buyback had been greeted with both enthusiasm and derision from many. After all, the price of a brand new firearm is often less than $200. 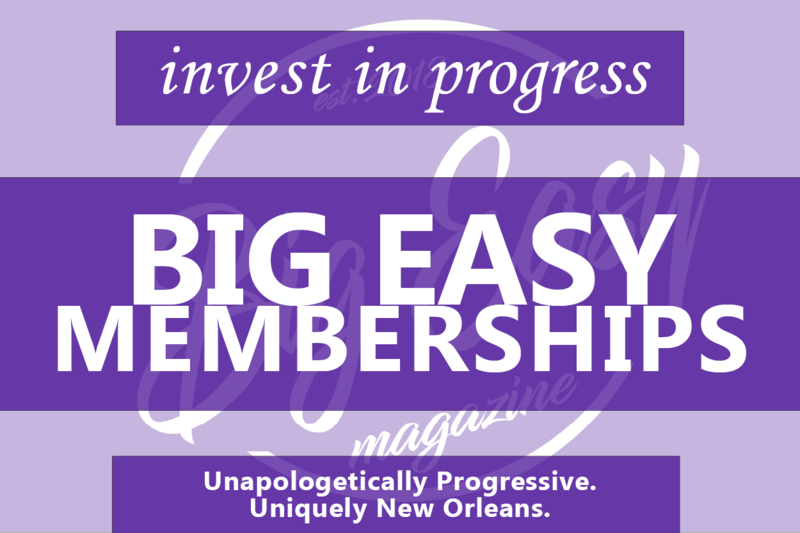 Several commenters told Big Easy Magazine they had plans to simply purchase used firearms at a local pawn shop and pocket the excess. 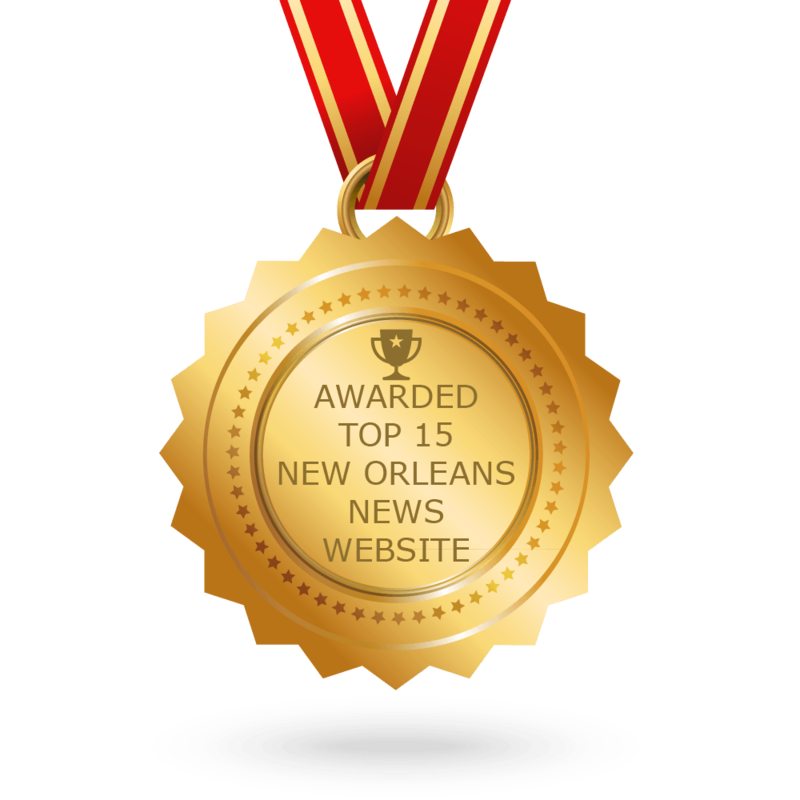 Others worried over what would happen to the guns that had been turned in, concerned they would simply find their way back onto the streets, either in New Orleans or another city. Although gun buyback programs have been used in many cities as a way to potentially get dangerous weapons off the streets, many experts say they are ineffective. This is because the number of firearms that cities are able to collect is insignificant when compared to the number of firearms on the streets. This certainly seems to hold true in New Orleans today. Meanwhile a gun was stolen out of my truck in the 7th ward, after multiple attempts to report it and being left on hold I gave up.